LifeStyles Ultra Lubricated condoms bulk wholesale at Total Access Group. For a silky smooth natural feeling. 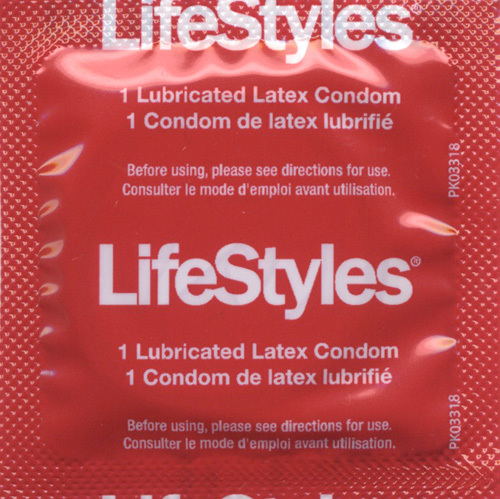 LifeStyles Ultra Lubricated latex condom. 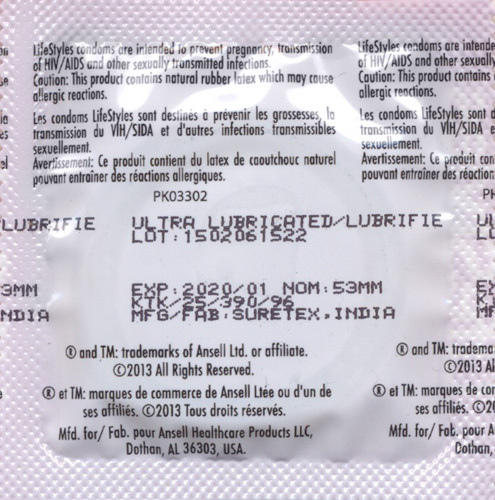 Extra lubricated on each condom for maximum pleasure. The original premium lubricated condom, for a silky smooth natural feeling. Reservoir tip, low latex scent, and popular red LifeStyles foil.